Beginners' Gardening: What To Grow? Now that you’ve decided to start your garden, the next, and most obvious question is, what to grow? First and foremost, ask yourself what you like to eat – this may seem obvious, but I’ve heard of people who grow lots of peppers because they can… but they hate to eat them. Do you buy a lot of cucumbers or potatoes? Then you should probably plant a few of those. 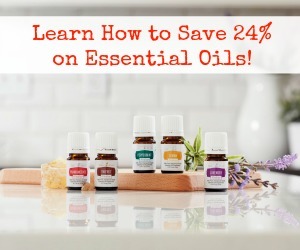 Use a lot of herbs in your cooking? Those are pretty easy to grow too. Second, what’s your purpose for growing your own food? Do you just want some fresh produce to supplement your diet during the growing season, or do you plan on freezing or canning a bunch for the off-season? 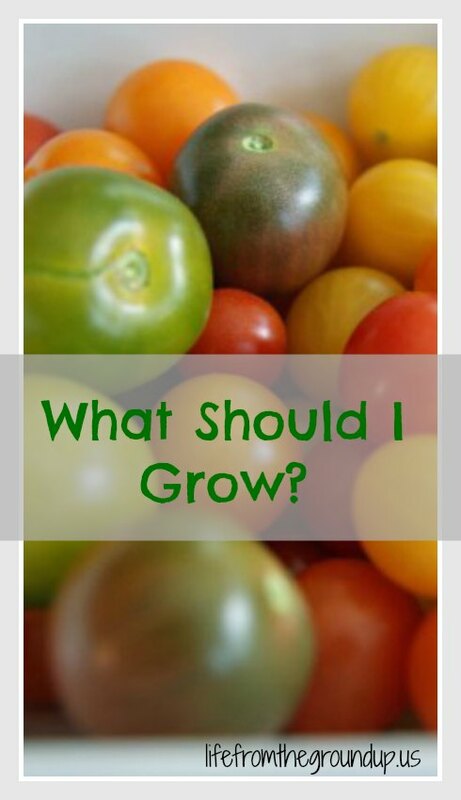 When you’ve answered these basic questions, you should have a pretty good idea of what to grow. If you’re still struggling, here are a few suggestions to get you started. Open any seed catalog or go to any nursery and you’ll find that there are hundreds of possibilities, and it can indeed be hard to narrow them down. If you want to jump right in with artichokes or quinoa, knock your socks off. 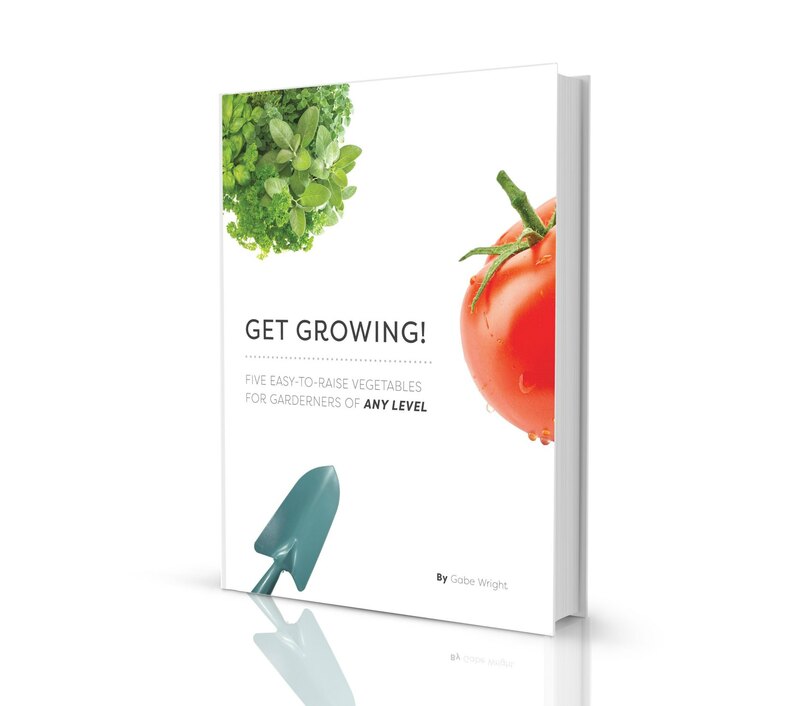 But, I’m writing this as though it’s for a Vegetable Gardening 101 class, so we’ll stick to some basics, all of which should make good starter plants with which to get your hands dirty. Also remember that I live in Ohio, so if you’re in southern Florida, first of all, good for you (as I write this and it’s 5 degrees out), and second, you may need to look at some varieties better suited for your climate. If you don’t know what to grow, do a little research of your own, or reach out to your local agricultural department. 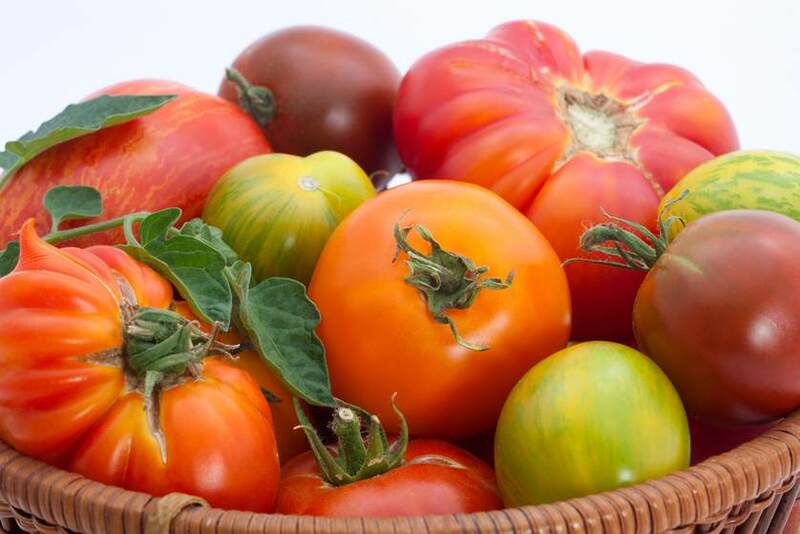 If you’re just starting your gardening adventure, make sure you grab at least a few tomatoes (as long as you like to eat them, of course) – they’re easy, you can grow some for fresh eating or to make sauce, and cherry tomatoes are great for kids, because they’re productive, taste good, and an easy snack for little hands. As long as you start out with decent soil, about all you need to do is make sure they get enough water (and I only have to water once a week or so, maybe twice if it’s really hot), so they really don’t require much maintenance. You can even grow them in pots if you don’t have enough room for a full-size garden. So yes, definitely tomatoes. Beans are also great for beginners – if you keep them picked, you’ll have fresh beans on your plate all summer long, and they don’t require much, if any, care. They’re slightly less kid-friendly for the simple fact that if you let a two year-old try to pick them, odds are that a good chunk of the plant will come with the bean that’s been picked… but don’t let that deter you – there’s nothing like freshly steamed green beans slathered in butter! Snap peas are also good for kids, because the vines are more resilient to pulling – C was eating them straight off the vine when he was probably about 18 months old. They too are easy to grow, but they’re a cooler weather crop (I try to plant them in late March or so, because when it gets too hot, production start to tail off). Carrots are pretty easy, and fun for kids because they get to pull them out and experience a different type of vegetable – instead of picking the fruit, they’ll be surprised by the big orange root that’s been hiding under the dirt! Radishes (if you like them) are about the fastest producing vegetable you’ll find – you can pick them about three weeks after planting. Beets scare a lot of people (myself included for a long time, until I actually started to grow them…), but they’re also low-maintenance and produce more than enough. For even more root vegetables, check out this post. Easy, productive, and even if you don’t like them fresh, you can make pickles. Most varieties are vining, so they’ll need a little space or something to climb up, but these can be easily grown in pots too (and there are bush varieties available). 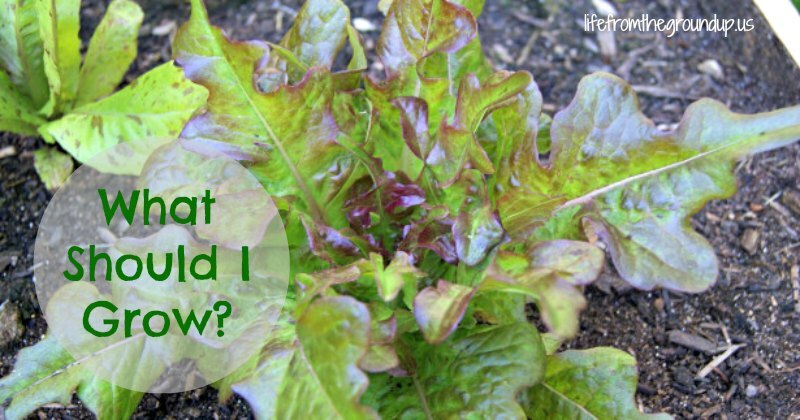 Lettuce or other greens are very reliable (just keep the rabbits away), and they’ll give you fresh salad for at least a month or two. They’re also cooler weather, so when it gets hot, they’ll get bitter and go to seed. Peppers, again, if you like them, are also pretty carefree, but usually prefer temps on the warmer side (though they do fine in Ohio). The plants won’t get as big as tomatoes, so they’re not as productive, but you should still get a good amount from a few plants, which will also thrive in pots. Definitely throw in an herb or two. If you grow tomatoes, I believe they’re illegal unless you also grow basil. Oregano is easy and used in a variety of dishes. Parsley, chives, dill, cilantro. All simple to grow, and it’s not even fair to compare your freshly-picked seasonings to the dry stuff you’d get at the store. Part 4 – How Do I Grow It?